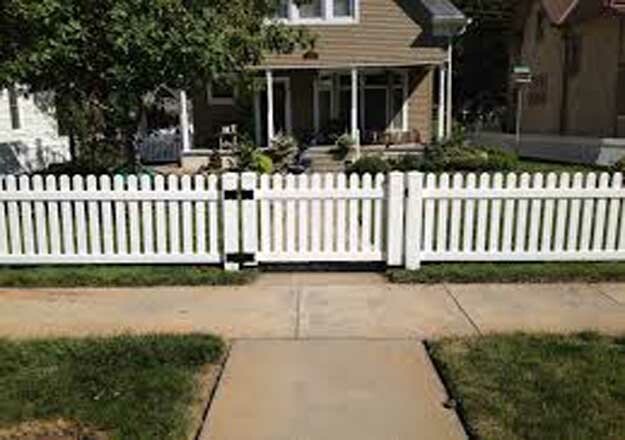 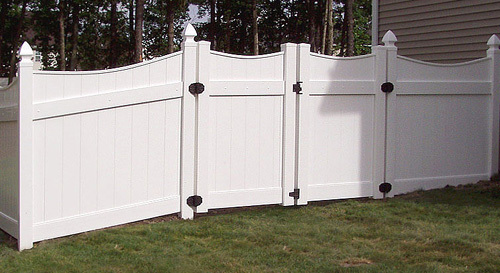 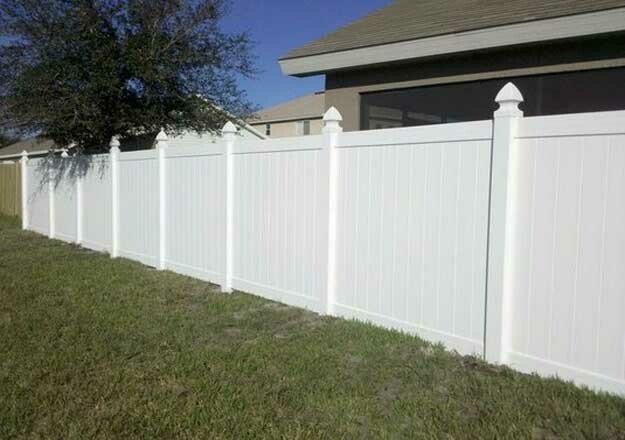 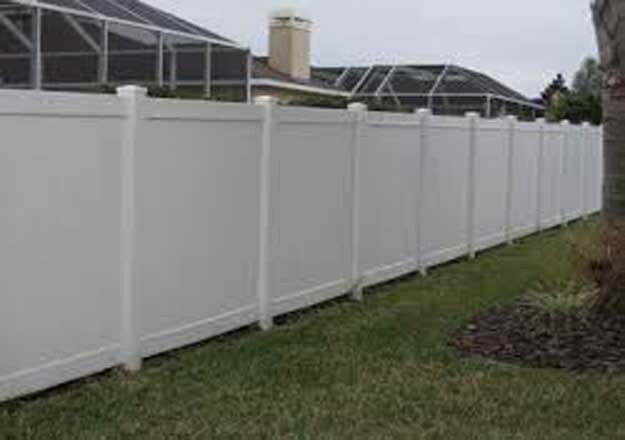 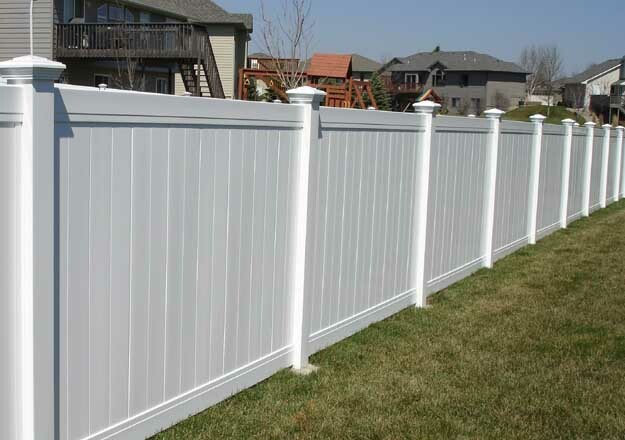 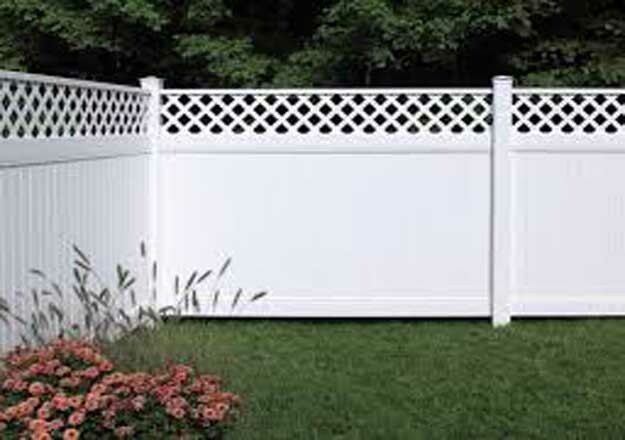 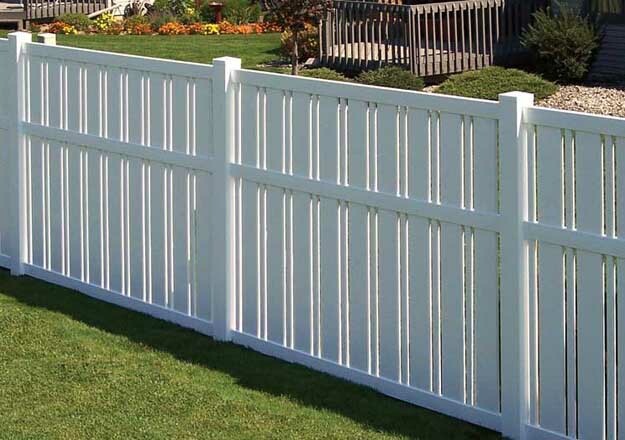 Benefits of Vinyl Fencing Vinyl fencing has become the number-one choice in the fencing industry. 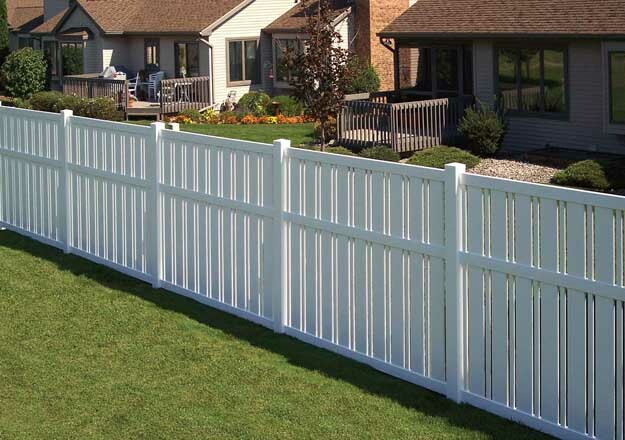 The reasons are simple; beauty, durability, and zero maintenance. 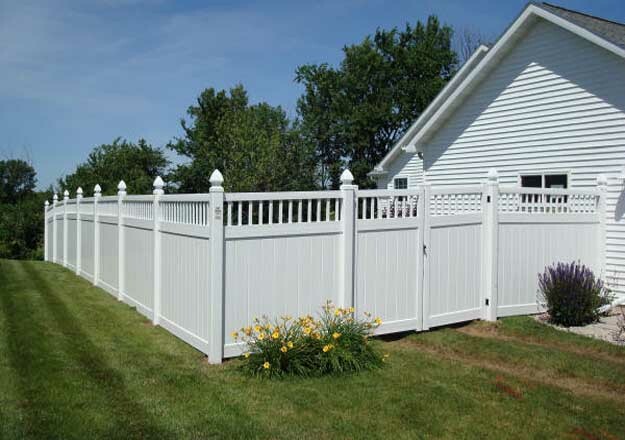 Just as vinyl window frames and vinyl siding are the choice of homebuilders today, vinyl is becoming the top choice when it comes to fencing and decking.